“I’ve bought my own place in Gracetown right by the beach,” Vanya Cullen tells me over tea at Anti:dote, prior to sitting on a wine tasting panel in Singapore. if she has more time, she would like to spend it on making art and music, and enjoying the tranquility of her home by the Indian Ocean, but she’s in too much demand to sit still, even in her 34th year of wine-making at Cullen Wines. 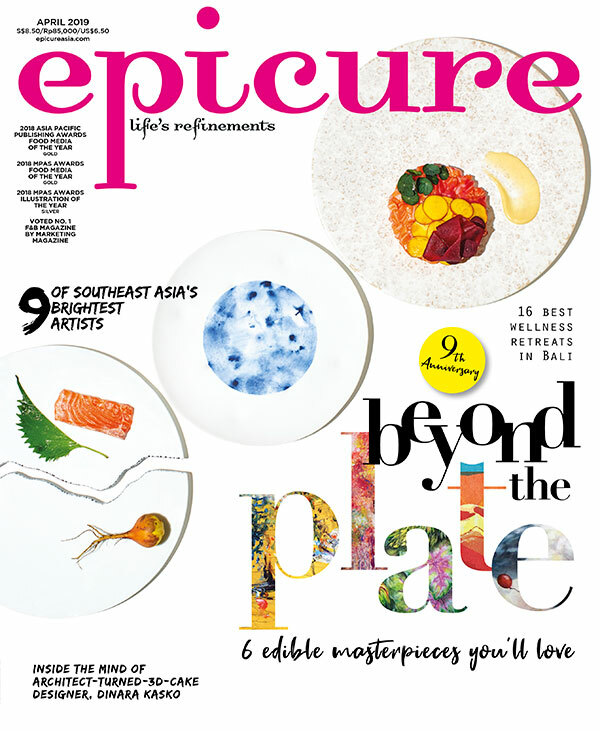 Excerpt from the October 2017 issue of epicure.